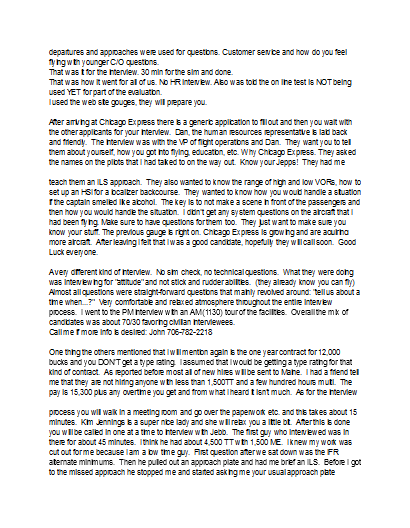 You are required to get yourself to Detroit for the Interview. You will be picked up at DTW. The hotel is not provided, but the company can get you a room at the Red Roof Inn for $36/night.